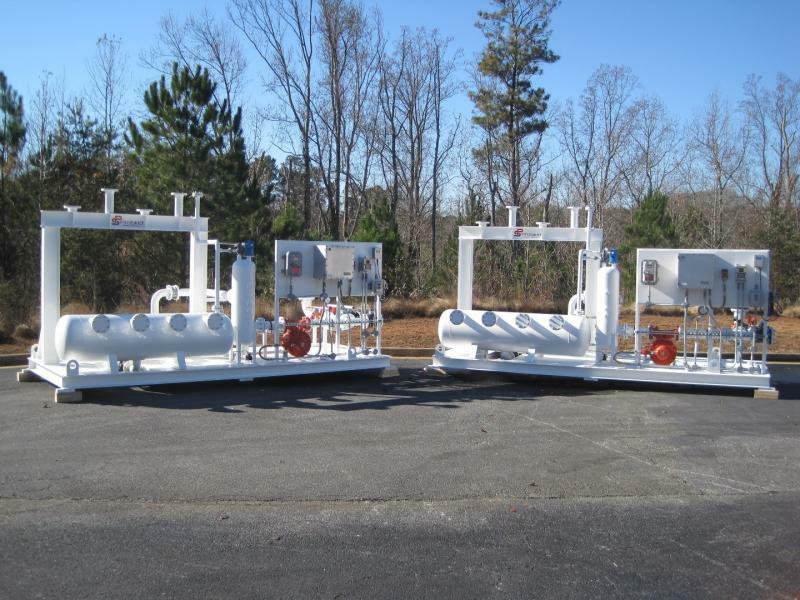 Atlanta Flow Sytems opened in 2009 with a focus on the fluid transfer industry. We continue to focus on customer service and providing only top quality products & systems. With over 50years of industry experience, we are well placed to provide you with systems designed to meet your precise requirements.